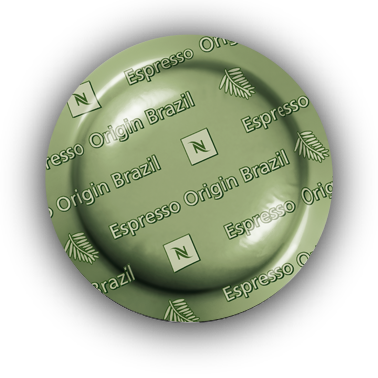 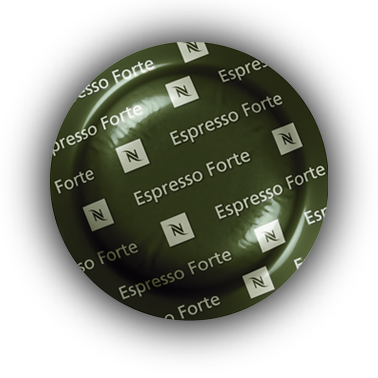 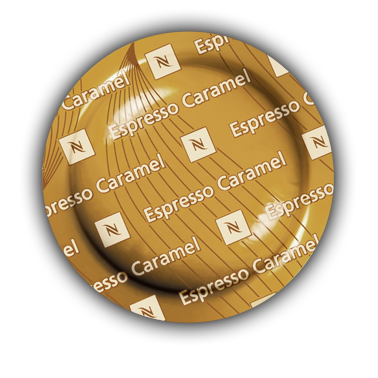 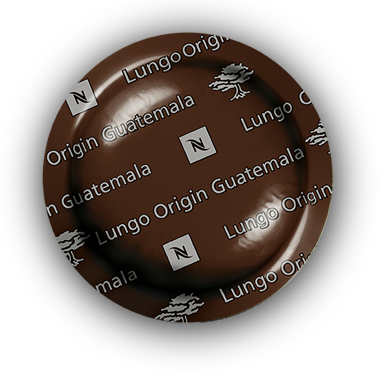 Every Nespresso Grands Cru has its own personality, distinct aromas and embodies the soul of its origins. 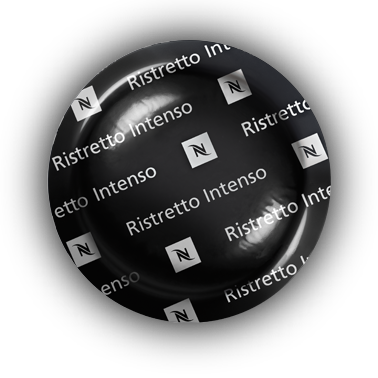 They are categorized by cup size and level of intensity. 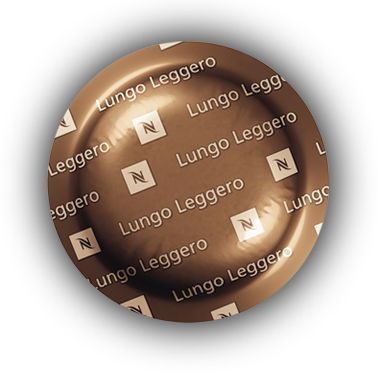 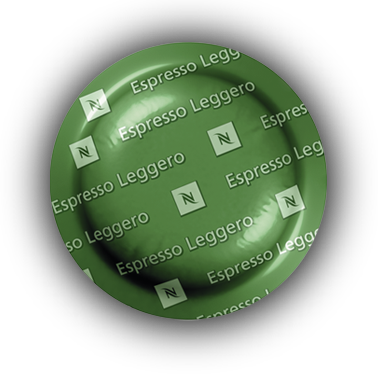 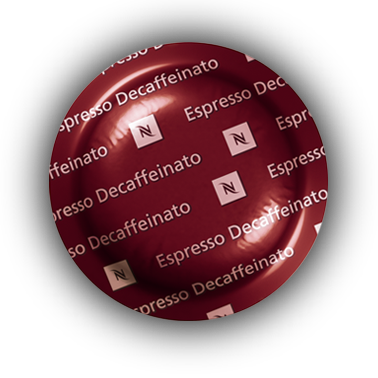 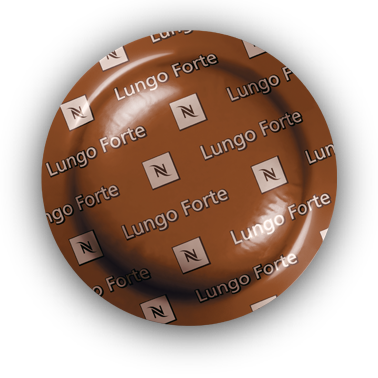 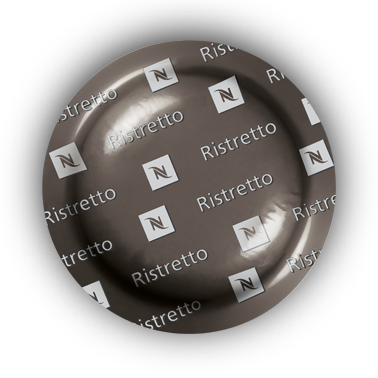 We offer five ranges of coffees to be enjoyed as Ristretto (25 ml), Espresso (40 ml), Lungo (110 ml), Decaffeinated (40 ml and 110 ml) or Flavored (40 ml).